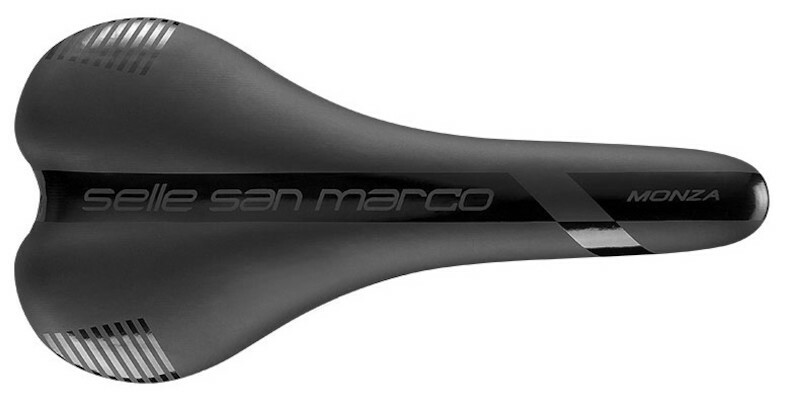 A great saddle doesn't have to break the bank and San Marco probably know that better than any other saddle brand. They are a huge OEM provider and we use their saddles on most of our bikes. What more can we say.